It has been long since I wrote my last blog . And with technologies changing so fast its hard to keep your focus on what to start learning . Anyways I decided to stick to my core , which I love , ABAP ! But this time in a different way , Yes using Eclipse instead of ABAP workbench – Se80 . 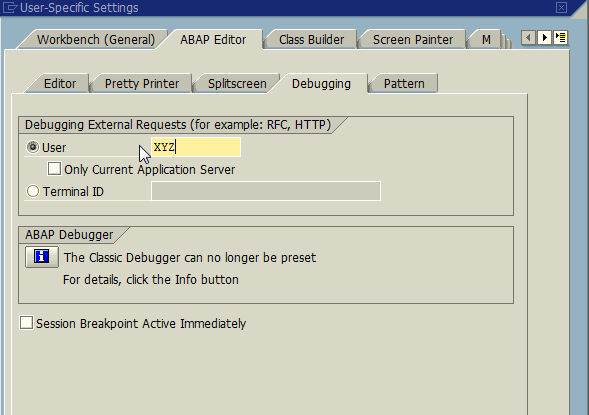 And while I am very confident in working in SE80 , I am getting use to developing & debuggging ABAP stuff in Eclipse . And I keep finding new stuff everyday rather every couple of hours . Hope you find it useful ! Is Eclipse still relevant for ABAP, I heard everything can be and/or has been moved to Web IDE or can be done in Web IDE. For SAP HANA. I might be wrong but just curious to know. Yes Eclipse is recommended tool for ABAP by SAP. Web IDE is mainly used for SAP UI5 development . 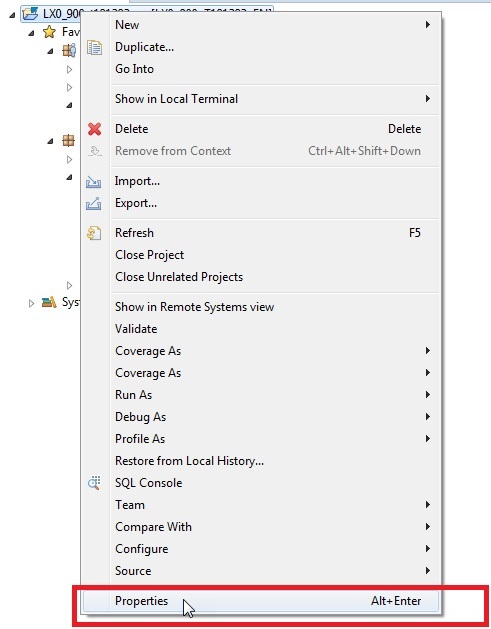 And SAP provides ADT(ABAP Dev Tools) plugins for eclipse to do abap dev in eclipse. Great! This is what I’m looking for. I thought external debugging was not supported in Eclipse. First of all thank you for sharing. 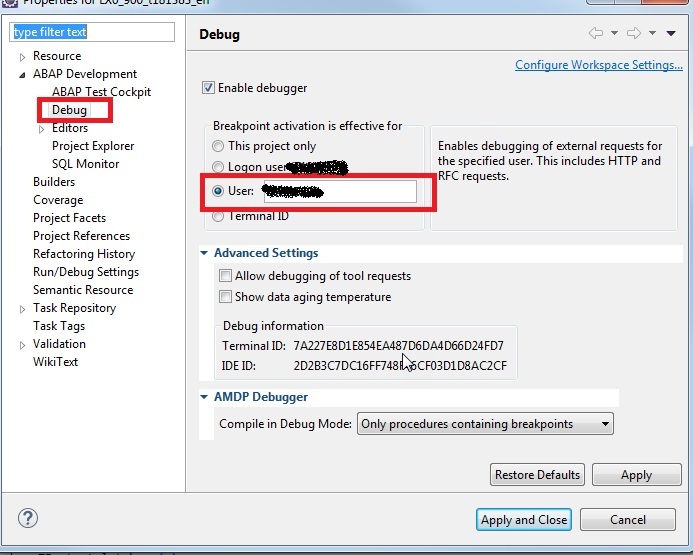 Another way to get to these settings fast is to right-click in front of the source code line where you want to set the break-point (red arrow) and choose ‘Debug Properties…’.